Kickstart Ventures is a venture capital company located in Makati, Manila, Philippines. The company is focused on corporate venture capital across all funding stages including, seed, early-stage venture and late-stage venture. Kickstart Ventures makes use of progressive business strategies to back Philippine-based startups. Assistance is given through financial backing, making facilities available for use, and through providing invaluable industry expertise. Kickstart Ventures also matches and sets up business connections. Kickstart Ventures is a venture capital company located in Makati, Manila, Philippines. The company is focused on corporate venture capital across all funding stages including, seed, early-stage venture and late-stage venture. Kickstart Ventures makes use of progressive business strategies to back Philippine-based startups. Assistance is given through financial backing, making facilities available for use, and through providing invaluable industry expertise. Kickstart Ventures also matches and sets up business connections. Founded in March 2012, Kickstart Ventures had the goal of breaking through the standard protocol to accelerate collaboration between startups and enterprise companies. The idea was to combine corporates and startups instead of choosing between the two. In October 2011, Kickstart Ventures launched in the first ever Startup Weekend in the Philippines and got as much as 300 signups. This was achieved through both community and corporate support. In January 2012 the team made an honest and ambitious pitch based on facts and got modest funding as well as a modest team approved. By December 2012 Kickstart Ventures had ten startups in their portfolio: AVA, Bagosphere, WorkINspire, Kalibrr, LaunchGarage, Lifebit, Mission 1: Apptivate, Tripsiders, Tripid, and ZAP. Many more startups followed in the coming years. Kickstart Ventures was launched with the aim of catering to the Asia Pacific and Southeast Asia regions. The company has two operational bases, both in Makati City Metro Manila, Philippines. Kickstart@Paseo is the investment space, and Kickstart@Pioneer is the company’s head office. With a focus on FinTech, HealthTech, Enterprise Solutions & SaaS, EduTech, eCommerce & Marketplace and Digital Lifestyle investments, Kickstart Ventures has developed a substantial portfolio since its launch. In April 2018 it was announced that Kickstart Ventures would lead the US$1.6 million seed funding round of Sprout Solutions, an HR technology startup. Other investors in Sprout Solutions include Wavemaker Partners a private investor, and Beenext. As reported by Philstar Global in July 2018, Minette Navarrete of Kickstart Ventures spoke at the Techtonic Summit 2018 where the progress of Philippine startups was discussed. Manila Bulletin announced in January 2018 that Snapcart joined the Kickstart Ventures investment portfolio. The real-time offline shopping and consumer analytical company closed on US$10 million in Series A funding from companies like Kickstart Ventures. In July 2018 Inquirer.net published an article about the startups and venture capital investors who were planning to collaborate in Ignite 2018, due to take place that month. Collaborators included Kickstart Ventures, who headed a panel discussion along with Monk’s Hill Ventures, Quest Ventures, and Gree Ventures. 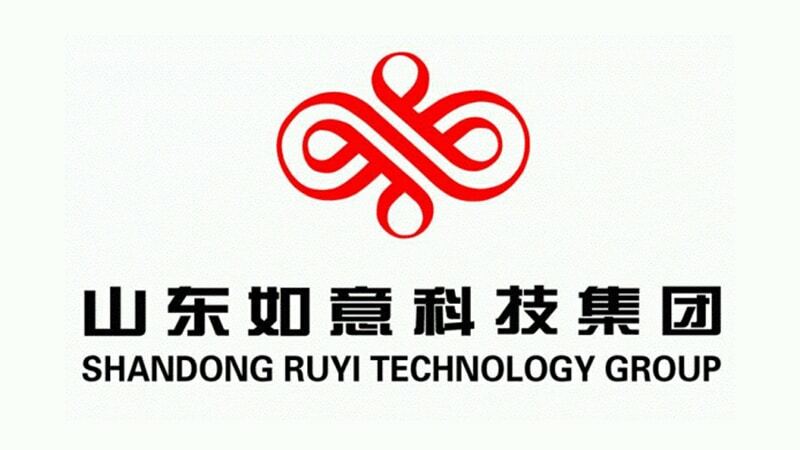 Read about the Chinese clothing and textile giant Ruyi Technology Group Co. Ltd and discover more about its operations around the world and in Europe. 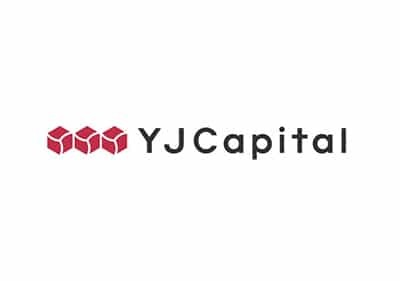 Read about YJ Capital, a Japanese venture capital firm focused on backing entrepreneurs with a global mindset to successfully build long-lasting internet companies. 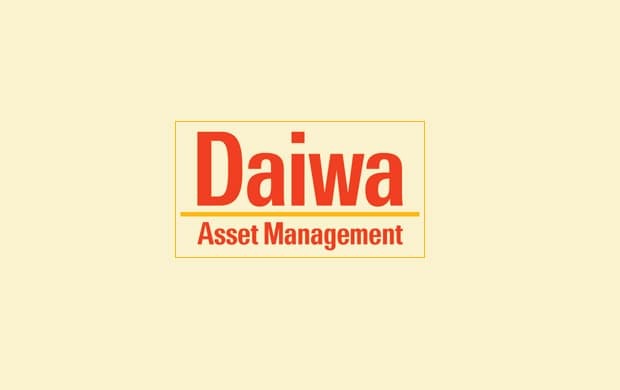 Read about Daiwa Asset Management Co. Ltd., a Japanese asset management company with a global presence. Learn more about Daiwa’s history and its investment practices. SoftBank Group is a Japanese conglomerate with various subsidiaries and investments around the world. Read about the company’s history and find out more about its most significant investments. Read about Kickstart Ventures, a venture capital company located in the Philippines. Find out more about its history and discover its significant investments. 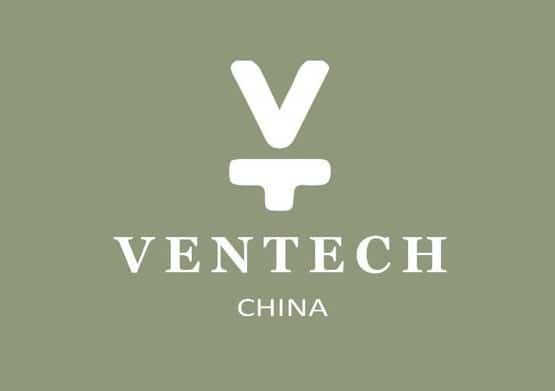 Read about Ventech China, a venture capital company with a range of interesting investments in various industries. Read about its history and find out more about its significant investments. 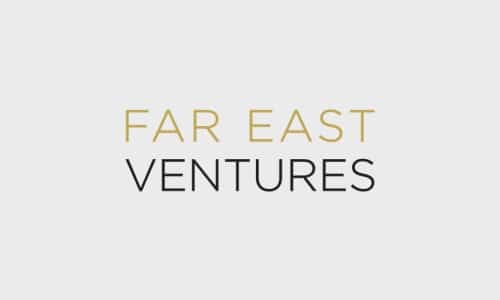 Discover more about the all-sector venture capital company Far East Ventures. Read about its geographic presence and learn more about its major investments. 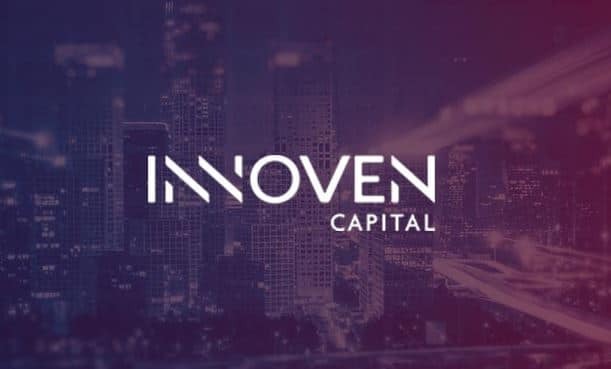 Read about InnoVen Capital, the top venture lending firm in India. Find out how it started, where it operates from and learn more about its significant investments. 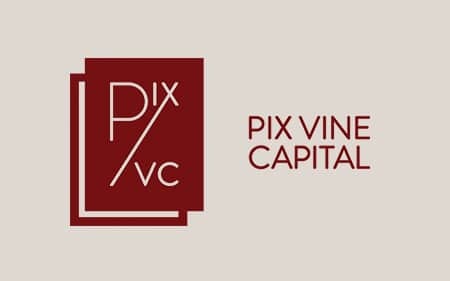 Read about Pix Vine Capital, an investment firm located in Singapore with interests in the technology field. Find out about its ventures in Asia and plans to expand abroad. 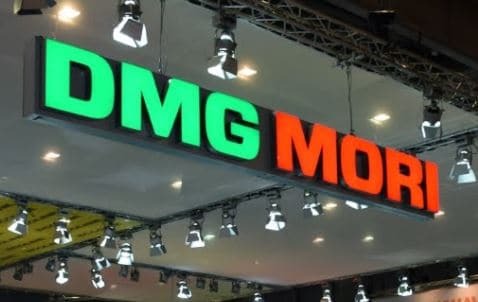 Read about the Japanese tool manufacturing company DMG Mori Seiki Co. and discover how it became the first international tool manufacturing company to become a ‘Russian manufacturer’. 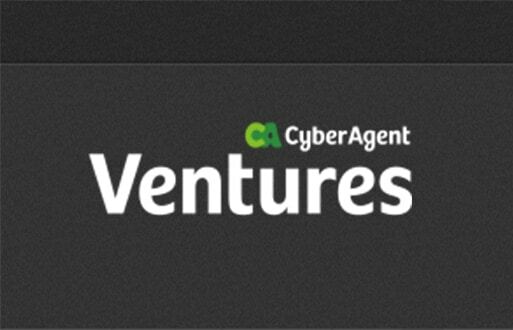 Read about CyberAgent Ventures and learn how this investment company is constantly on the look-out for companies that bring about global tech innovation. Investor’s Globe aims to provide in one place all of the latest information and expert analysis on investment trends and opportunities in today’s rapidly changing world.